The Y34 generation M45 was sold in the US market for the 2003 and 2004 model years only, and in very limited numbers (8000 or so if you believe the web). The M45 was sold as a competitor to the BMW 540i, Audi S6 or Mercedes-Benz E500 and you don't see many around partially because it didn't have a basic entry model...but I think that only ads to the allure. Plus the styling is downright sweet and doesn't look aged like the previous mentioned competition from 15 years ago. 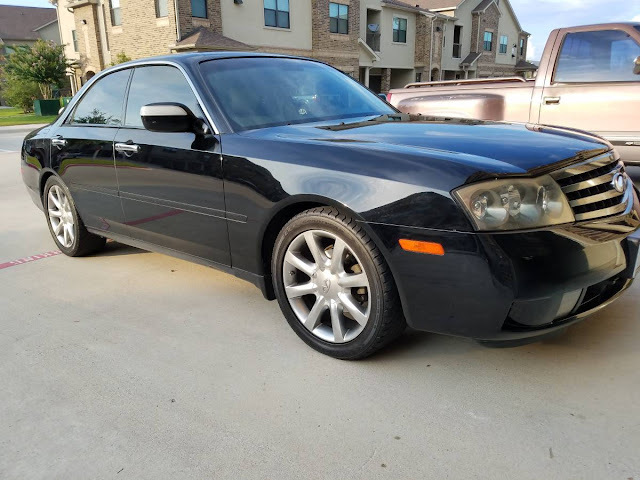 Find this 2003 Infiniti M45 Y34 offered for $4900 in Houston, TX via craigslist. Tip from Jeff. A challenge...you say? The Lotus Elan M100 was a wedge shaped convertible penned by Peter Stevens (Jaguar XJR-15, McLaren F1, Lotus Esprit, MG ZR, ZS, ZT & TF) and built in the UK from 1989 through 1995...and later produced by Kia in South Korea under the name Kia Elan (and Kia Vigato). The Elan used a lightweight chassis and a name borrowed from the historical Lotus archives...but it was powered by an Isuzu (and later Kia) 4-banger mated to the front wheels. The only problem with this next example is when the seller states: "Will need someone who is handy and loves hunting for parts, solving puzzles." Yikes! Or sweet! 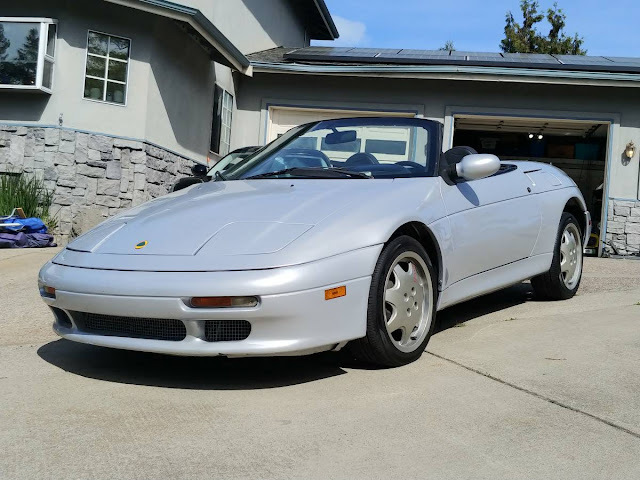 Find this 1991 Lotus Elan M100 SE offered for $6,200 in Castro Valley, OR via craigslist. Tip from FuelTruck. There is a fine line between a car that is rare because its manufacturer limited the production of vehicles (because of exclusivity) and those cars that are rare because they were total crap when first released or have all rusted into oblivion..and this next car straddles that fine line like a cowboy riding a 2D horse....because Peugeot built 1.6 million examples of the 204 model, but I just don't have the foggiest how many ragtops made it to the US of A...but I have never seen on in the flesh. 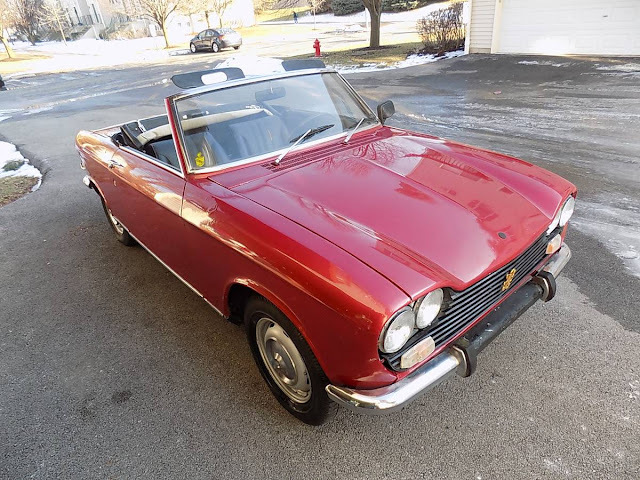 Find this 1968 Peugeot 204 Roadster offered for $10,900 in Chicago, IL via craigslist. Tip from FuelTruck. This next car is something close to my heart...and I'm genuinely curious to see how much it gets when the gavel hits the block, because it isn't too far from the '65 SportWagon that I've got sitting in my garage. Unfortunately, this one has the lower spec Wildcat 310 V8 (instead of the upgraded 4bb Wildcat 355) and it has non boosted single circuit drum brakes (yikes!!) and no AC or power steering...but it does have what appears to be a nice coat of light blue paint and the interior isn't bombed out. For someone who doesn't mind adding a few safety upgrades (power boosted dual-circuit brake upgrade kits are cheap and easy to install...just some time needed) it could be a great weekend cruiser. And swap those wheels/tires too! 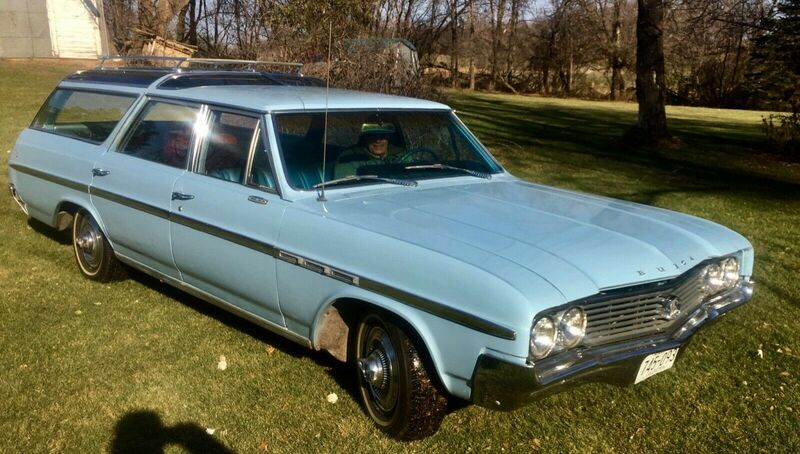 Find this 1964 Buick SportWagon here on eBay bidding for $6,600 with a few hours to go, located in Eden Prairie, MN with a few hours to go. By the 1978 model year the US spec Datsun Z had lost some of its original luster and it was looking bloated with big American bumpers and those heinous accordion mounting brackets. Even with a larger engine, the added safety and emission control bloat meant the car was slower and less fun to drive than the earlier models, but at least it wasn't as ugly or down on power with a boat anchor 305 V8 like a late 70s Vette...uggg. 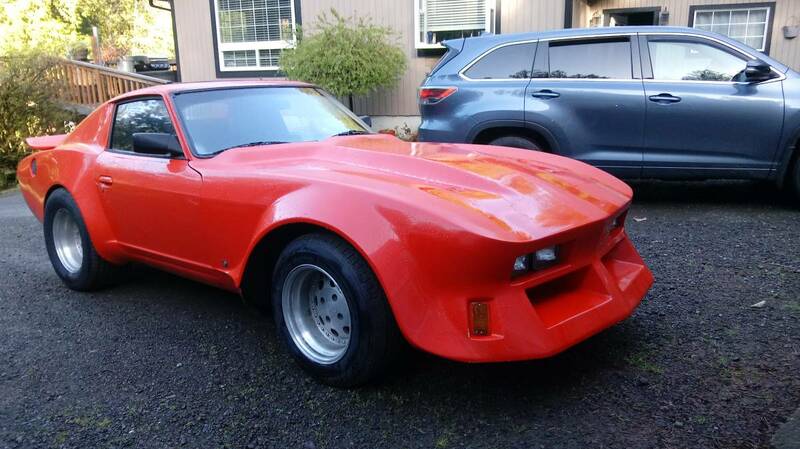 Find this 1978 Datsun 280Z offered for $4,800 in Gig Harbor, WA via craigslist. Tip from Rock On! Can't afford a new Porsche 911 GT3? Yeah...okay, that is probably 99.9% of the adult population in the USA because those things are murderously expensive. Okay, head to the used side of the car lot and eeeeeEEEEEESH, they are still expensive. Like, a new BMW M3 expensive...so dig a bit deeper (there is always a lower level) and get yourself into something DT approved like a 911 C2 that has been sauced up to look like a GT3. Who is gonna know? And does it matter if they do? 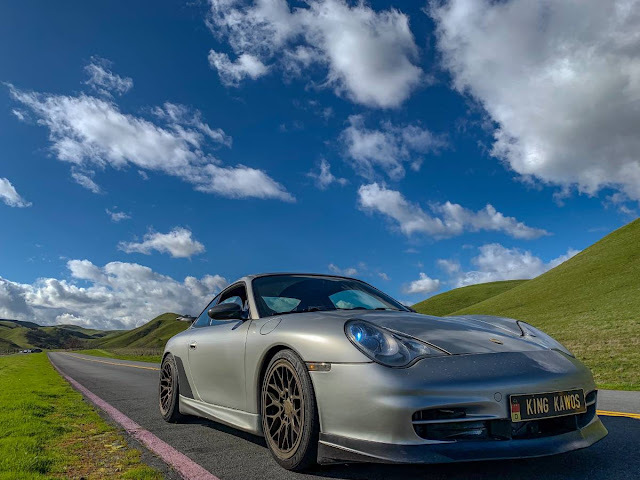 Find this 1999 Porsche 911 Carrera offered for $16,500 in Pittsburg, CA via craigslist. You've got a wide range of cars when searching in the $5k-7k range. All manner of newish and used up economy cars and light SUVs are clustered across craigslist like a minefield of bad decisions and penalty box driving experiences...but SOMETIMES you find something that stands out like a black onyx in the bottom of a cesspit. 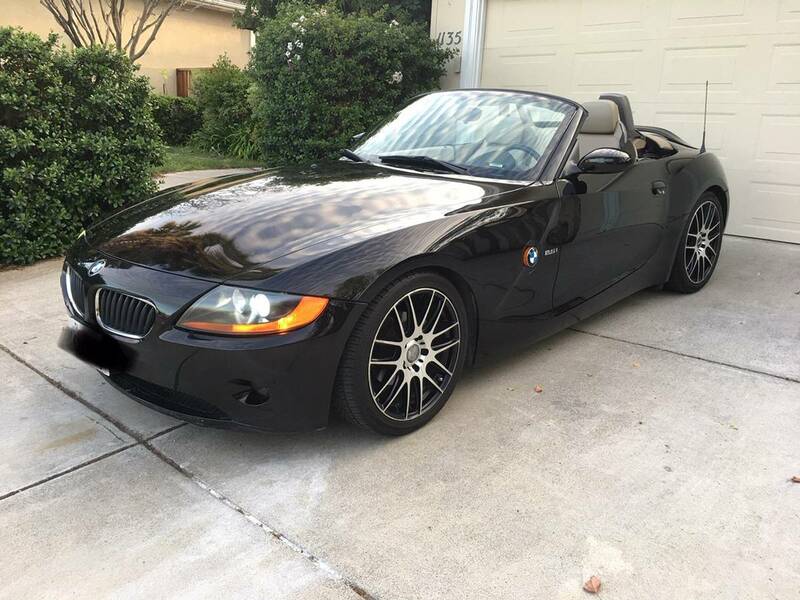 Find this 2003 BMW Z4 Roadster offered for $6900 in Los Gatos, CA via craigslist. This next car is about as odd of a combination as you'll find around -- first it is the Mercury Capri from the time when they shared a chassis and powertrain with the Fox-body Mustang, and it is equipped with a manual gearbox, but the kicker is that it is one of the few Capri's put through the ASC McLaren convertible conversion. 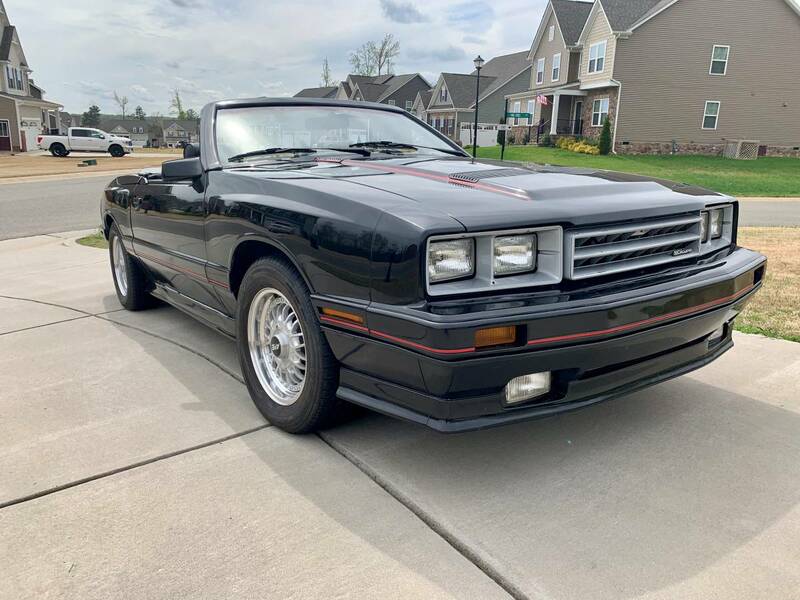 Find this 1986 Mercury Capri offered for $8000 in Quinton, VA via craigslist. Tip from Rock On! 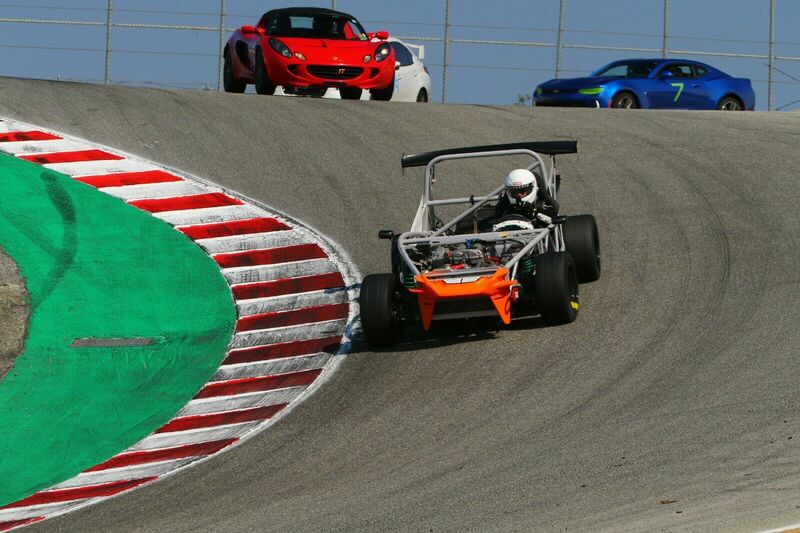 If the idea of driving an Ariel Atom or KTM Xbow is certainly tempting, but the cash outlay needed for one of those stripped down racers for the street is nothing short of crazy. You could spend a few years of your weekends and build your own low cost Lotus style racer, or you could buy someone elses machine. 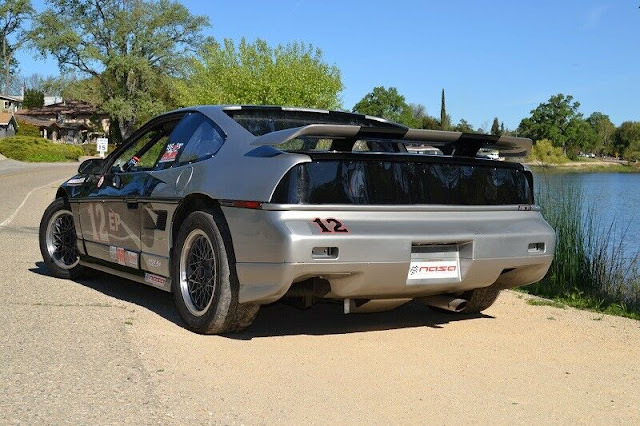 Find this 1993 Mazda Miata Exocet here on eBay offered for $15,500 buy-it-now or make-offer located in Littlerock, CA. Tip from Hugh. We here at the offices of Daily Turismo want to wish all of you readers out there in cyberspace a Happy Easter, or Happy Passover, or Happy Springtivus, Happy Sunday, or whatever it is you might be celebrating. Enjoy the day, and we'll be back on Monday with some fantastic piles of metal for your viewing pleasure. I had this idea that the asking prices for the clown-shoe generation BMW M-Coupes had gone through the roof, but then I found this next example which looks really nice in Imola red and appears in good shape for a reasonable ask...whoa...check out that odometer. How many thousands of dollars did somebody spend on ultra-expensive Castrol TWS 10W60 motor oil to keep the spinny bits still spinning?? Oh, wait this is an S52 powered 240 hp version, not the later S54 powered 315hp monster.. 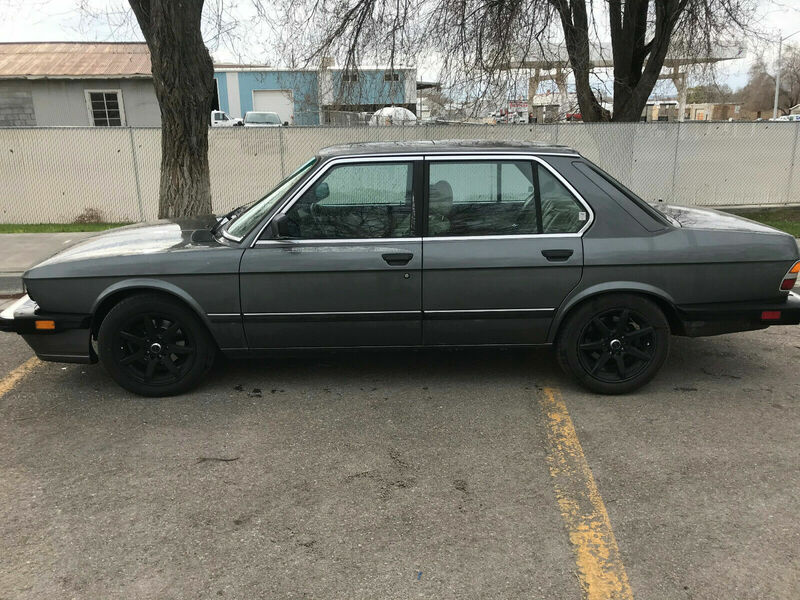 I'm at a loss -- is this a good deal? 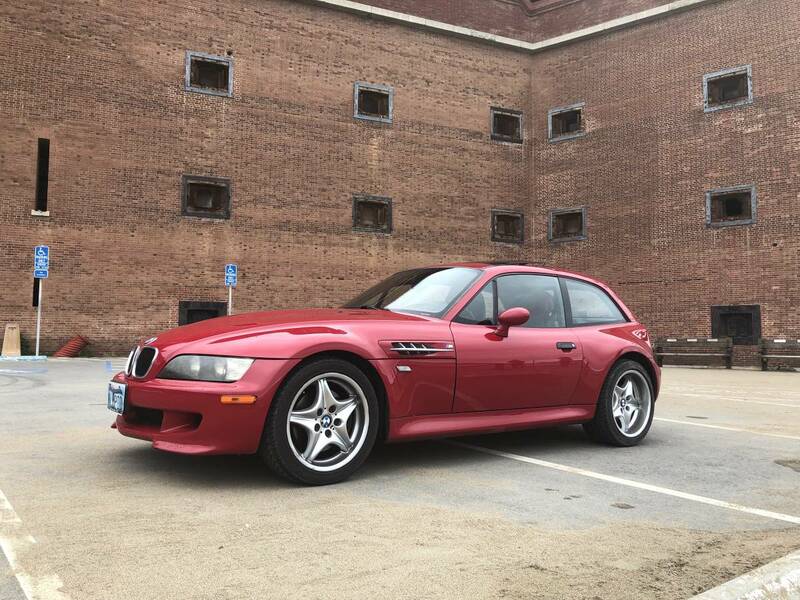 Find this 1999 BMW M-Coupe offered for $14,000 in Soma, CA via craiglist. Tip from FuelTruck. I think, as car "journalists" we tend to think we've seen it all. Or at least, I do. 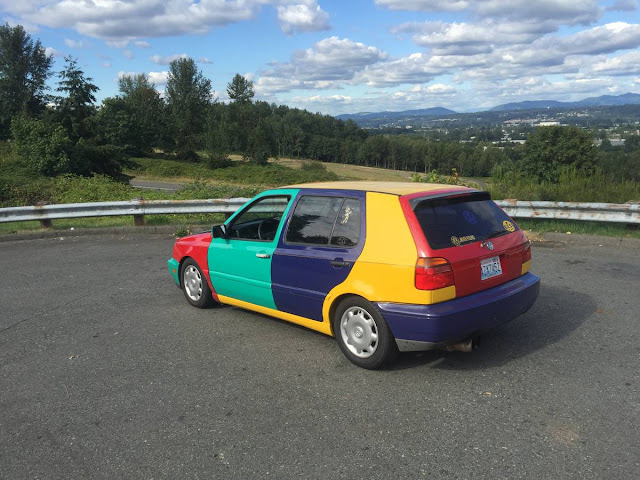 And whenever I become jaded with all of the mundane junk (that passes for custom) for sale on craigslist (Chevy V8 powered RX-7s, dime-a-dozen, Bio-diesel Mercs been-there-done-that, etc) I go off in search for the oddballs, the unique stuff that only one guy ever thought "hey, this is a good idea". 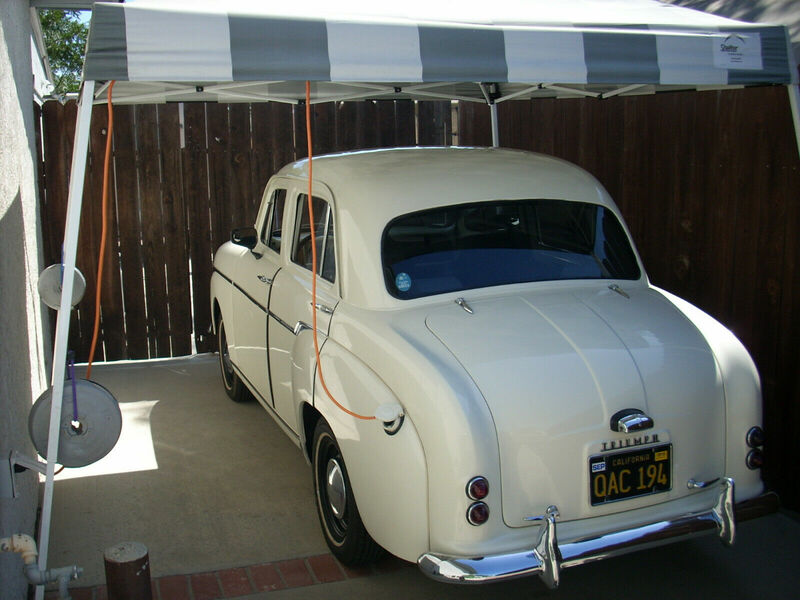 Like an electric Triumph Standard 10 here on eBay bidding for $704 with 5 days to go, located in Simi Valley, CA. The 3rd generation Acura Integra (1994-2001) was the final Acura to be named Integra in the US Market (although the torch was passed to the remarkably similar RSX). The Integra sold well when new and became a huge hit in the sport compact scene once it became affordable for kids to modify; many have been attacked with nitrous systems, neon lights and plywood wings. 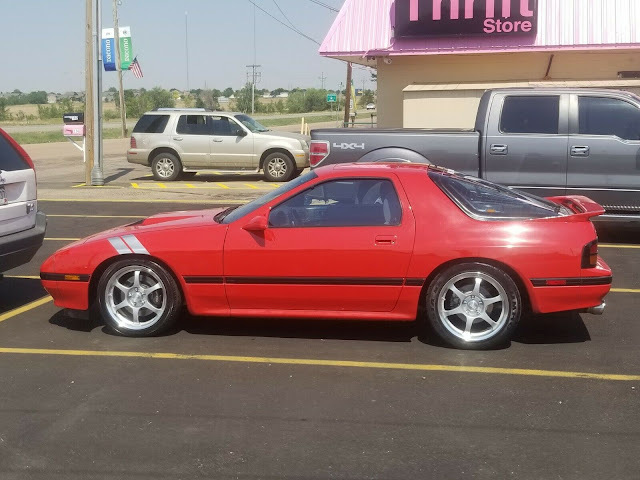 Finding a stock/clean 3rd generation Integra is quite difficult today and getting one from an original owner is almost impossible, but this next one looks okay. 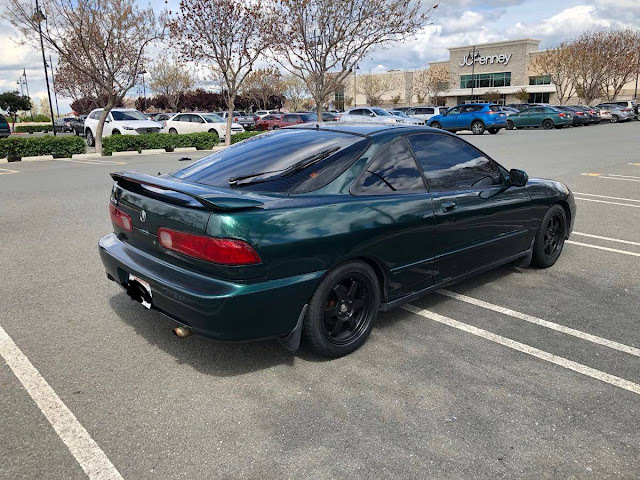 Find this 1999 Acura Integra GSR offered for $3,800 in Brentwood, CA via craigslist. The MGB GT was a fixed roof version of Morris Garage's iconic MGB roadster, introduced in 1965 and built through 1980 for various markets. When first released, the GT used the same BMC B-series inline-4 cylinder engine, but added small back seats for miniature passengers and Pininfarina designed greenhouse with a fastback lift-gate and storage area. Prices for most classic European cars have graduated info crazy territory, but the MGB GT has remained surprisingly affordable for whatever reason...and that is a good thing. 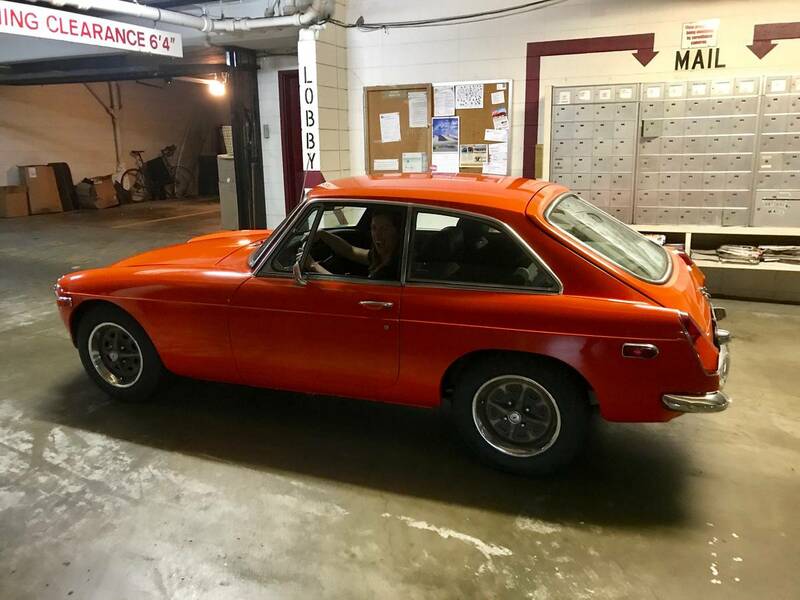 Find this 1974 MGB GT offered for $5000 in Oakland, CA via craigslist. The Mazda RX-7 is a fantastic car. The chassis is capable, the steering communicative, the brakes are plenty powerful, and the wankel rotary engine is fun to revv...but is known for blowing up on occasion. The right thing to do is to rebuild your wankel and run it for another 50k miles before the apex seals start to go...but, many owners chose to replace the dainty spinny thing with a big lumpy V8 from Detroit. Find this 1988 Mazda RX-7 here on eBay offered for $13,000 buy-it-now located in Longmont, CO with 3 days to go. It isn't often that a seller includes a selfie in an advertisement, and I've never seen a shirt before that reads "Just one more car, I promise." This is my kinda seller. Not the selfies, I have a giant that costs a boat load of cash to buy and I'm afraid of dropping it into a lion cage or down an open sewer grate, so I avoid selfies like the plague Facebook. 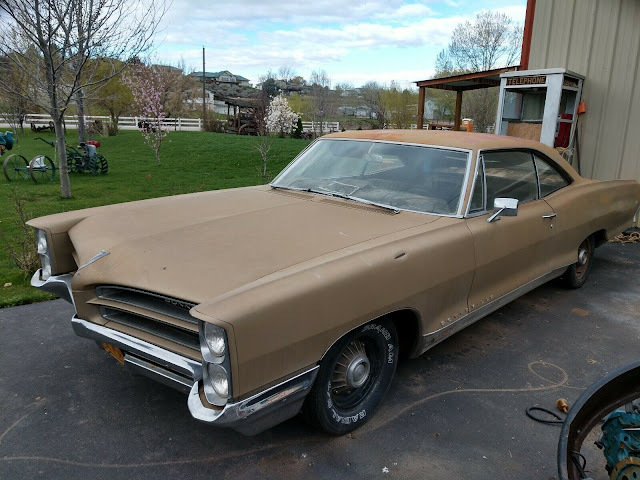 Find this 1966 Pontiac Bonneville 421 here on eBay offered for $5,719 buy-it-now or make-offer, located in Boise, ID. Tip from Hugh.